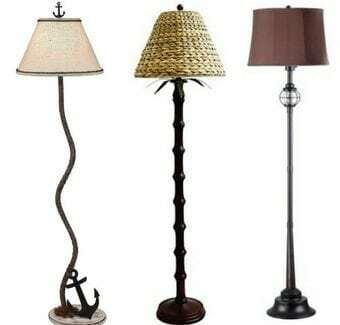 A nautical decor theme has become one of the top styles people choose when decorating their homes. 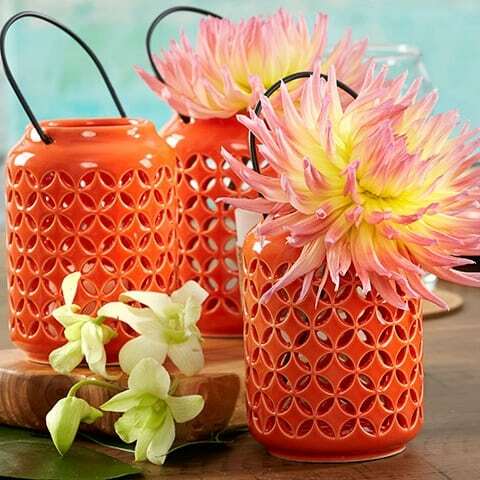 It’s not just for the vacation home anymore. 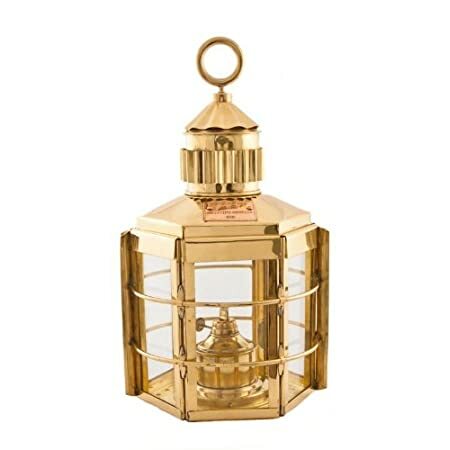 In my opinion, one of the most overlooked decoration for this theme is the nautical lantern. 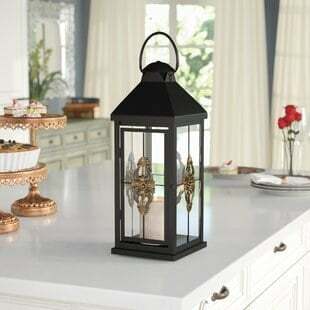 Nautical lanterns tend to bring warmth to the room with an added touch of history, and a feeling of antique. 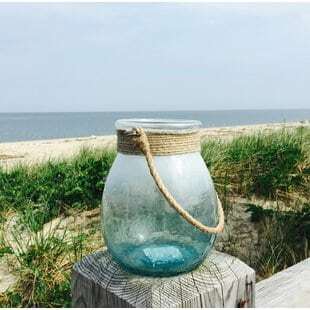 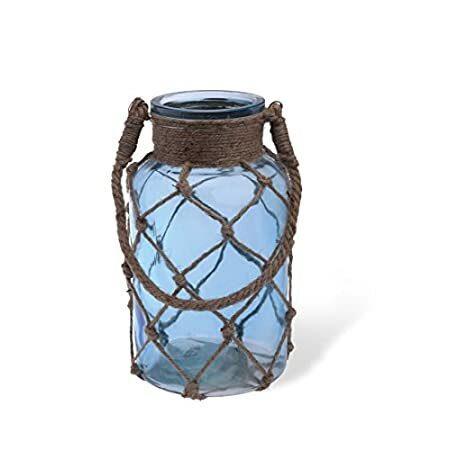 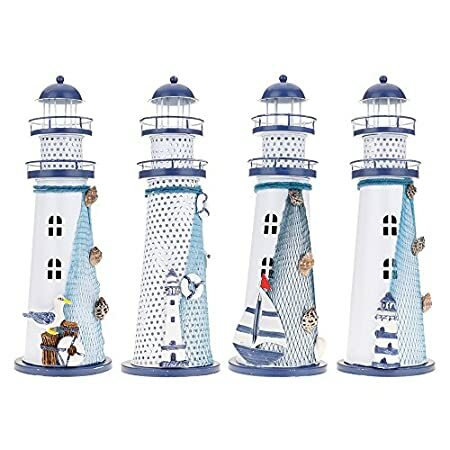 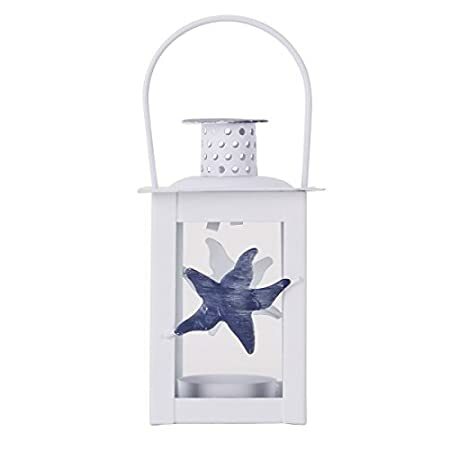 We added our collection of beach lanterns and nautical themed lanterns that you can add to your beach home. 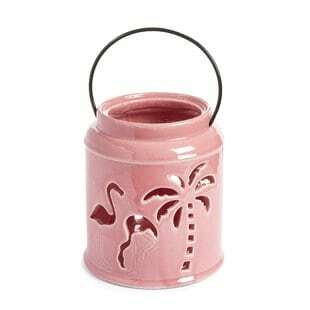 Most people go overboard with the beach look. 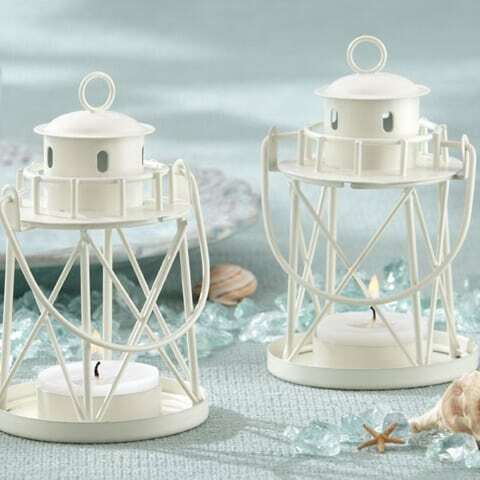 Seashells, sand, coral and fish. 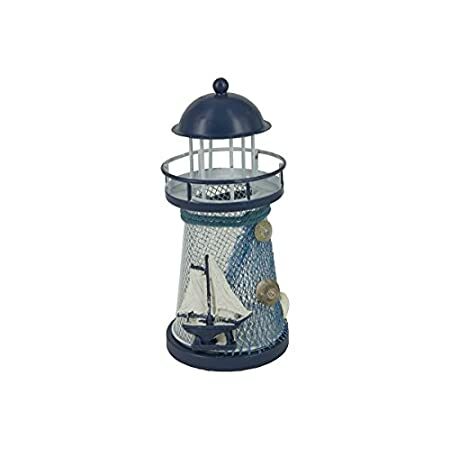 I think if you are going to go for a welcoming, warm feeling in your home you should add a few nautical gems. 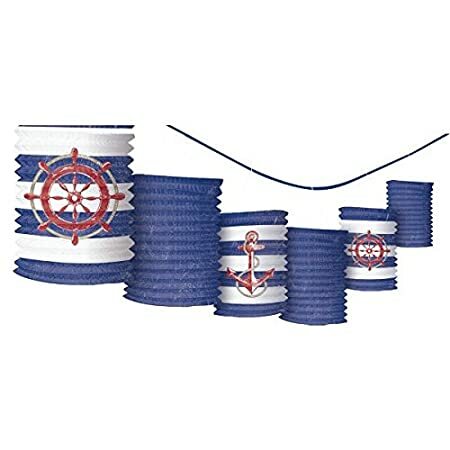 This can include, a ship’s bell, knots, wooden ship’s wheels, or anchors. 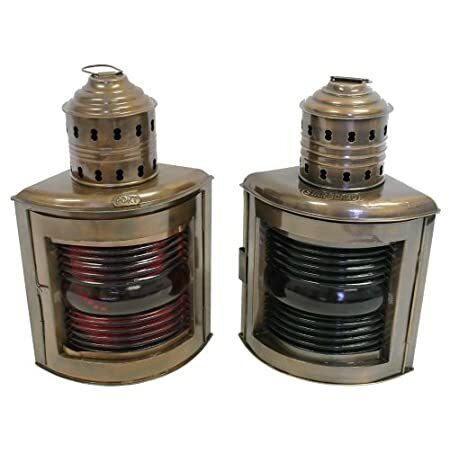 Again though, I’m going to go back to the nautical lanterns. 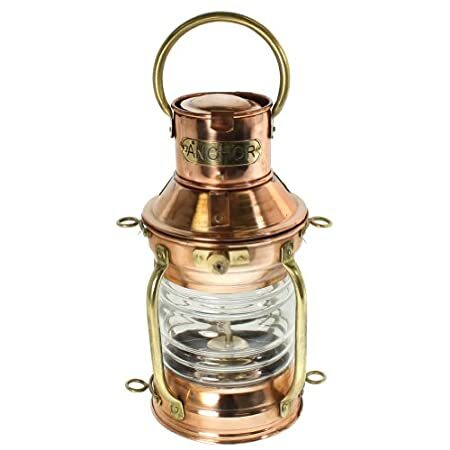 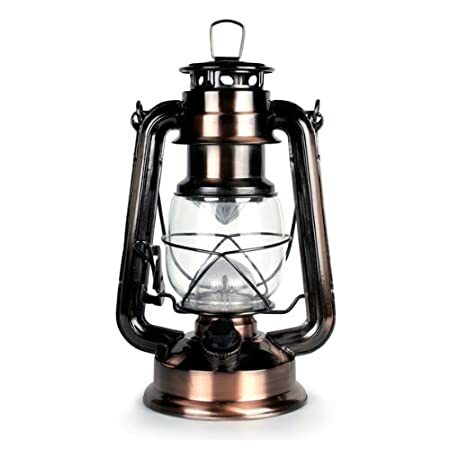 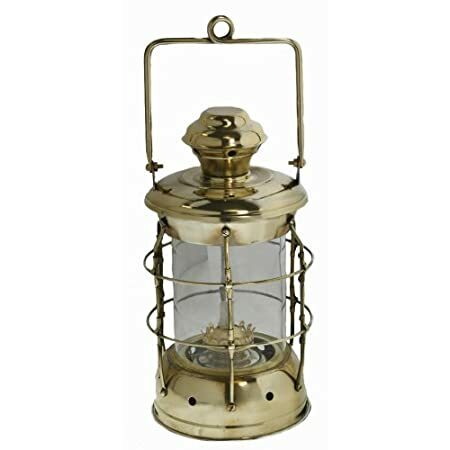 Most nautical lanterns are made of brass and years ago, they were oil based lamps. 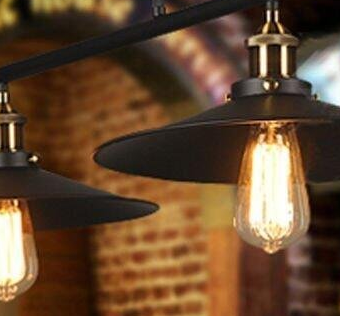 Today, you can get a replica that will use electricity to light up your room. 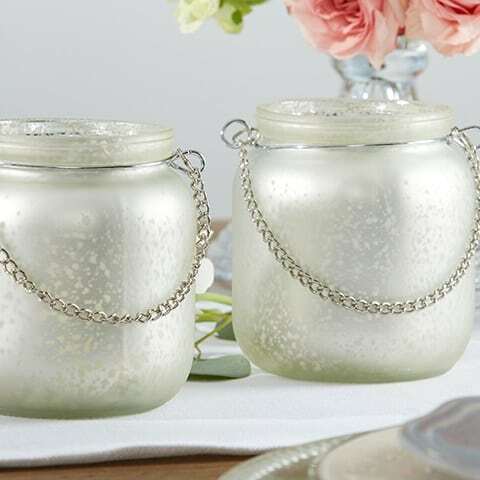 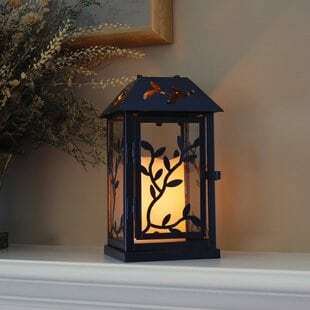 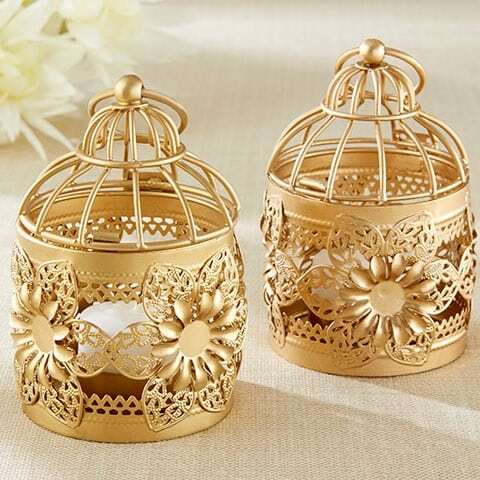 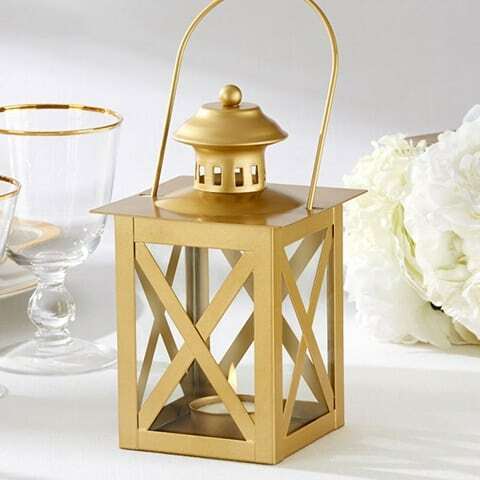 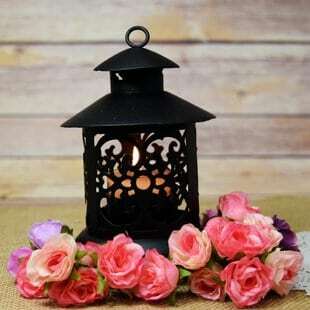 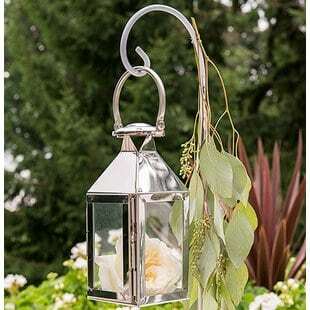 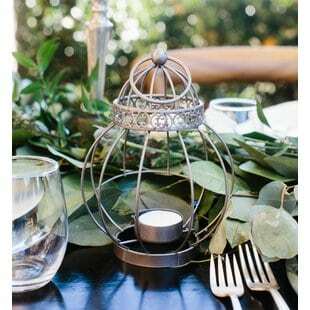 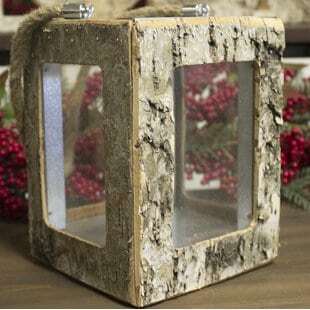 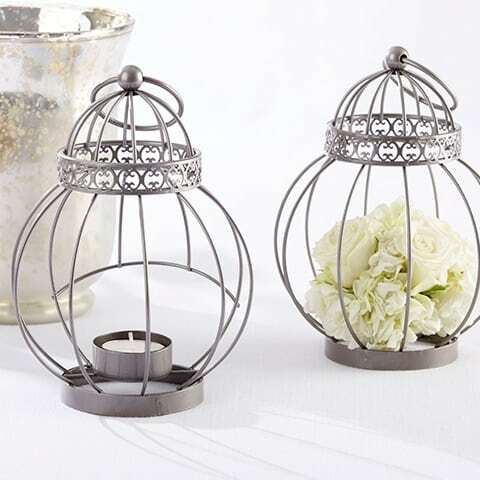 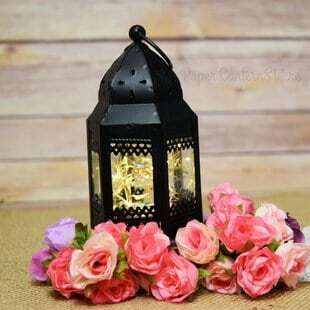 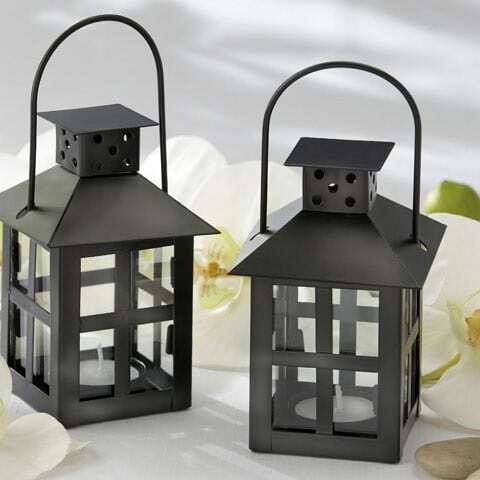 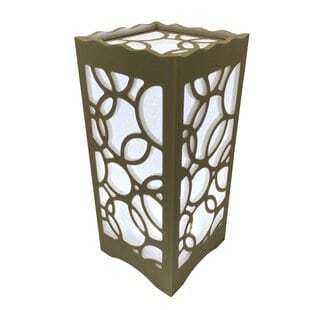 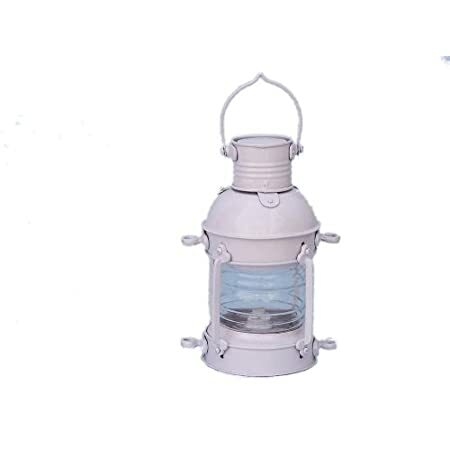 Many people do not know that there are several types of lanterns to choose from. 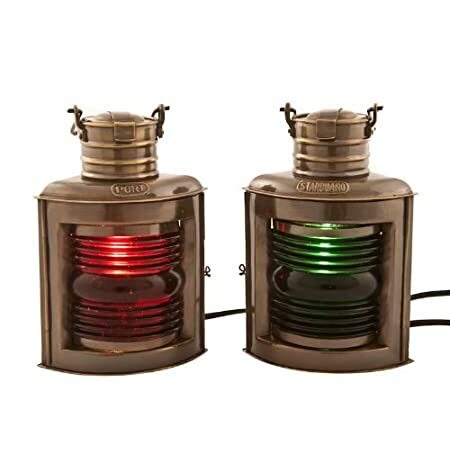 You can go with a port theme or starboard side lantern. 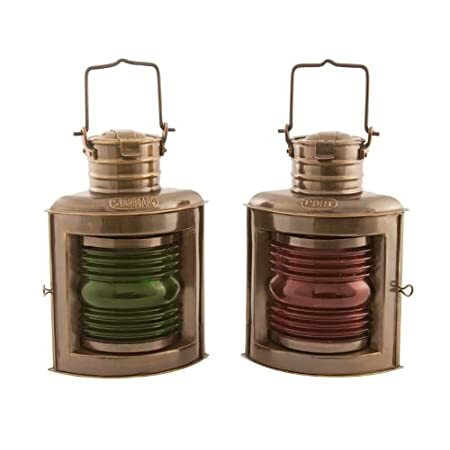 Or you can choose to get an anchor lantern or cargo lantern. 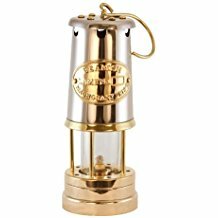 Each one has its own unique history are reasoning for their use. 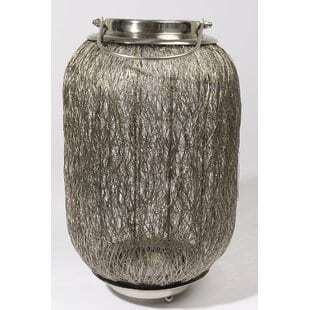 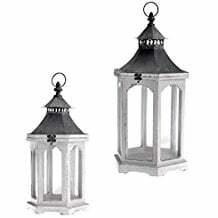 They become great conversation pieces due to the style and history of the lantern. 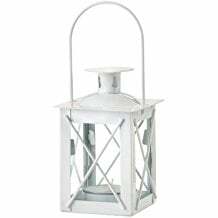 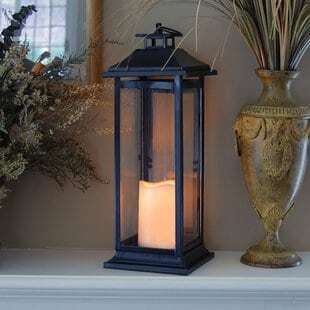 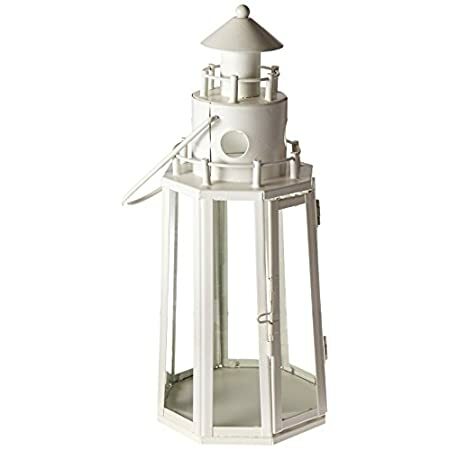 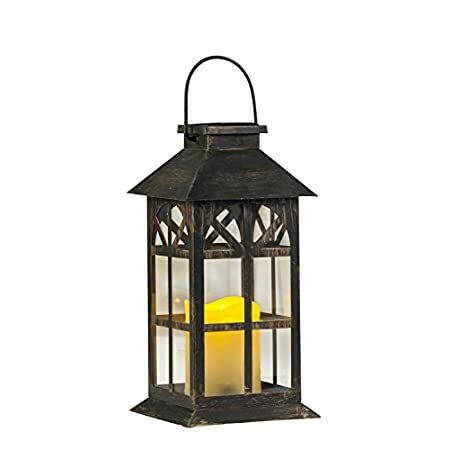 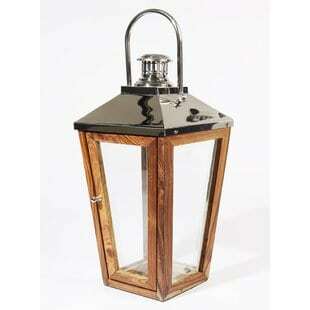 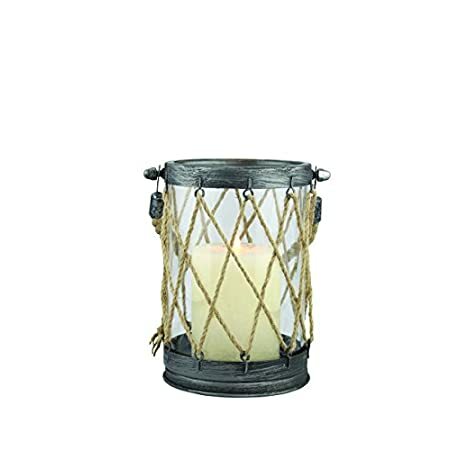 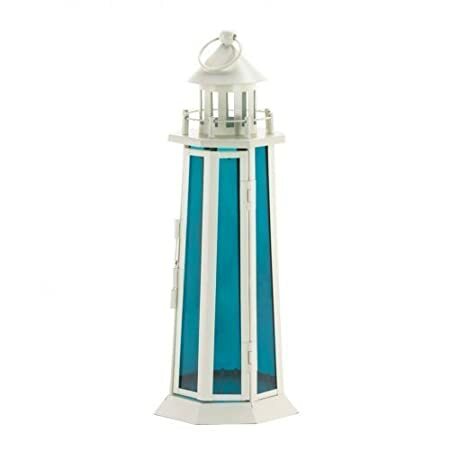 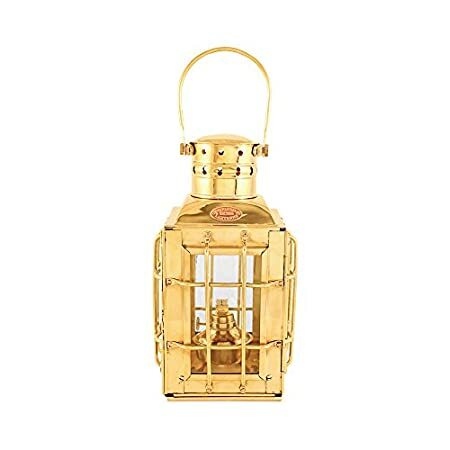 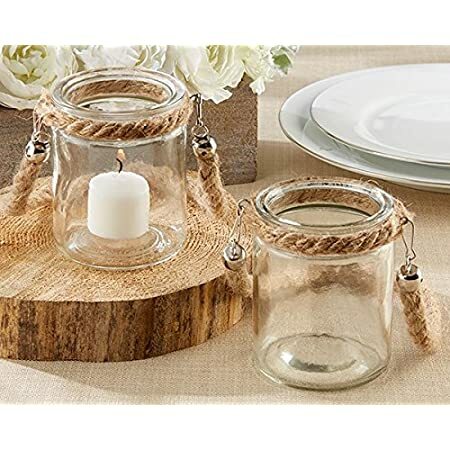 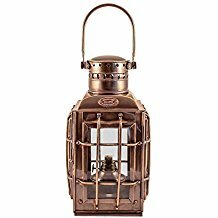 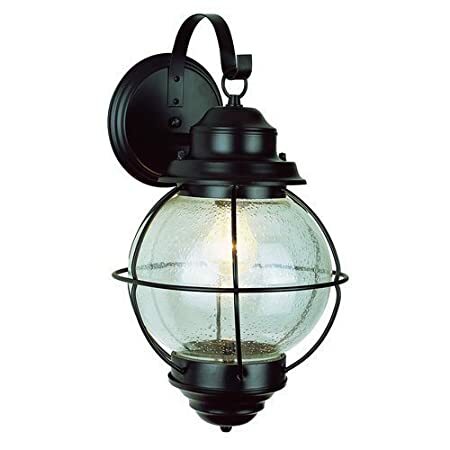 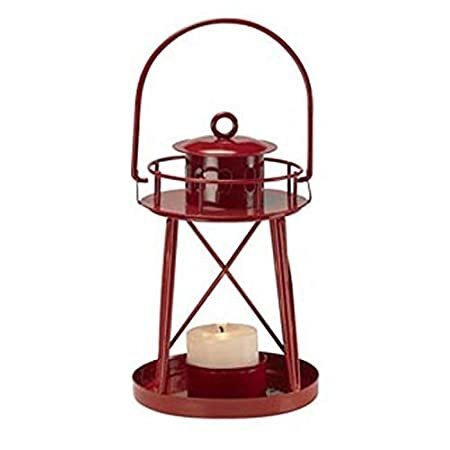 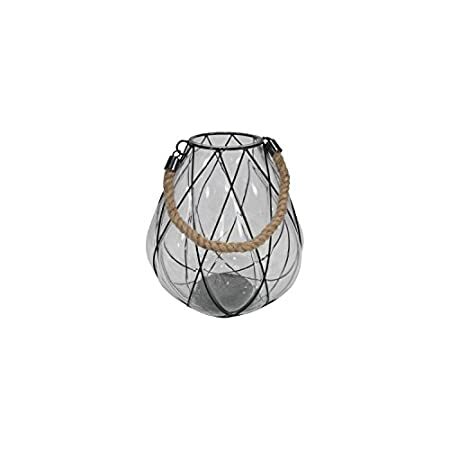 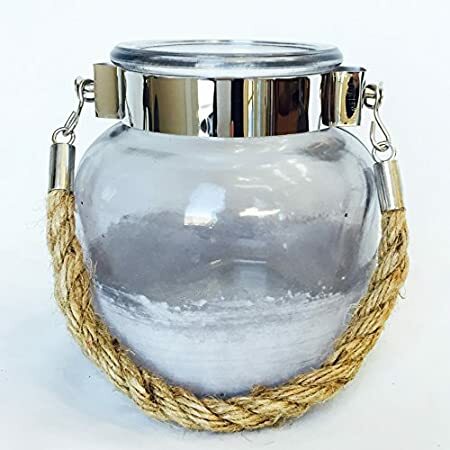 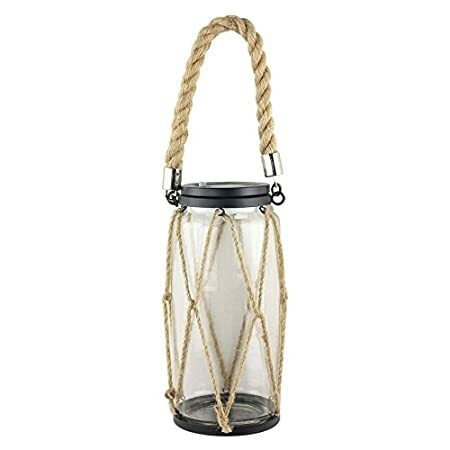 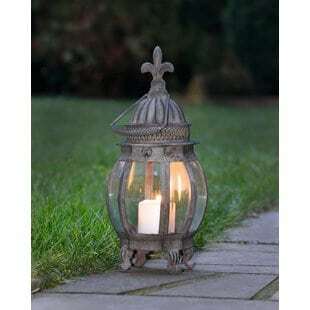 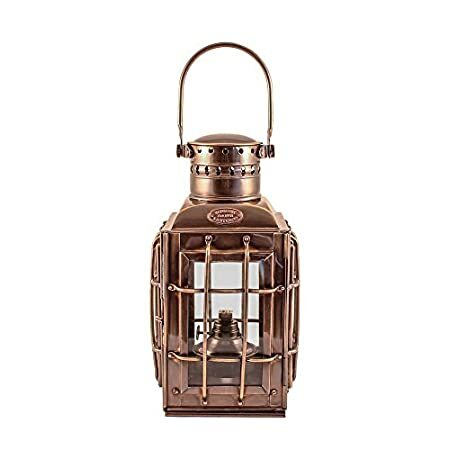 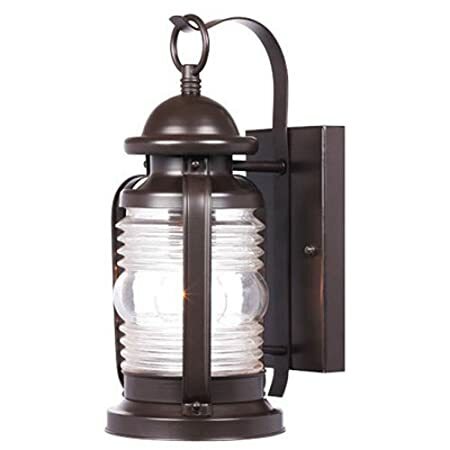 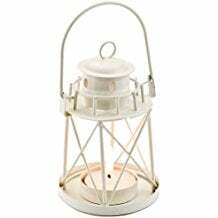 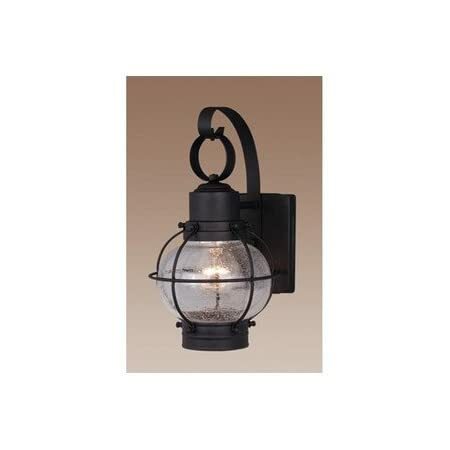 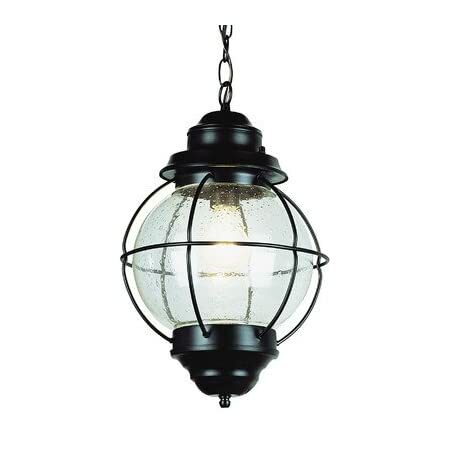 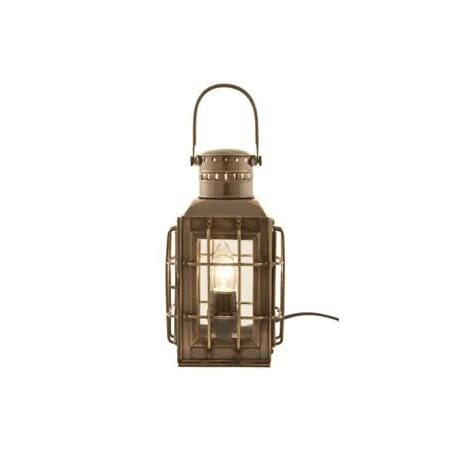 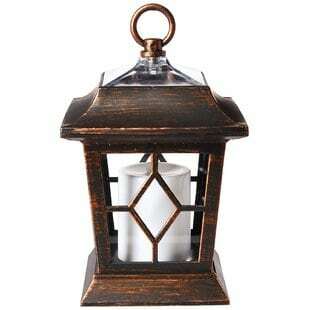 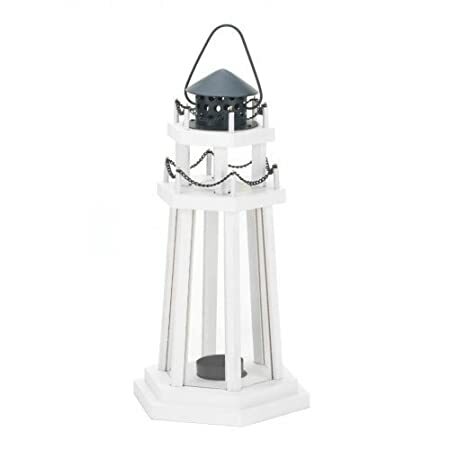 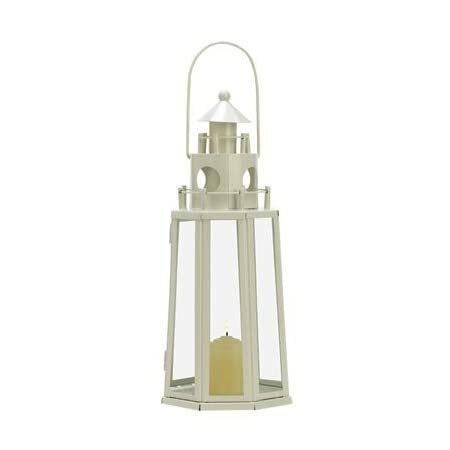 The perfect nautical lantern for your home is not hard to find, even if you are living in a land locked area. 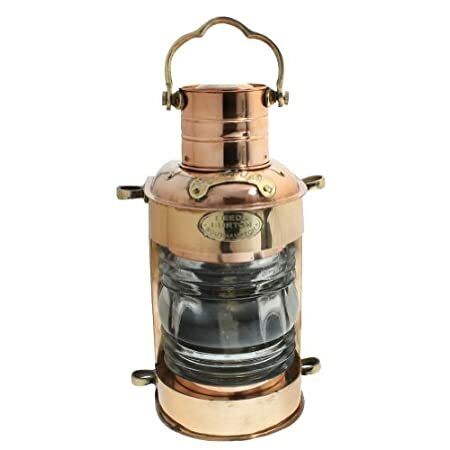 Some of the best places to find these great antiques are online. 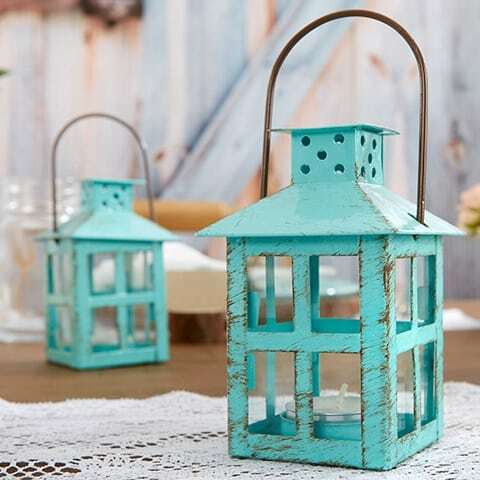 You are sure to find old, original nautical lanterns there. 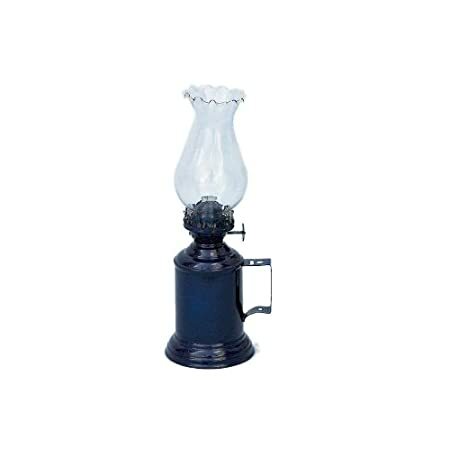 If you are looking for replica’s or ones that have been converted to use electricity, than online is a great place too. 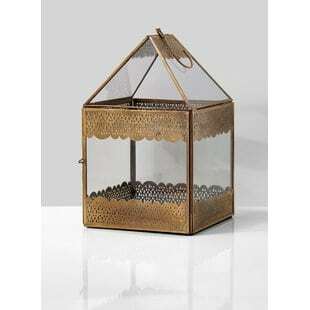 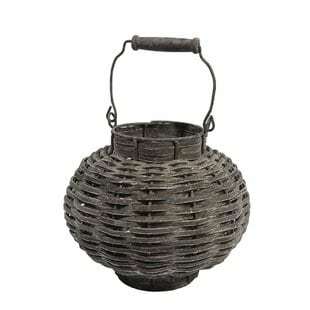 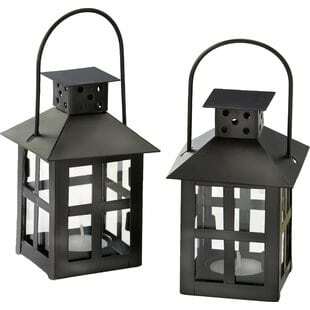 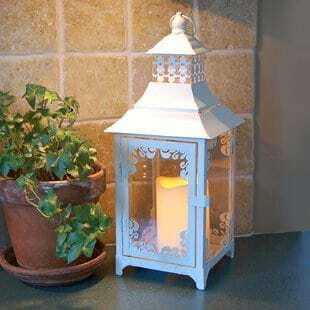 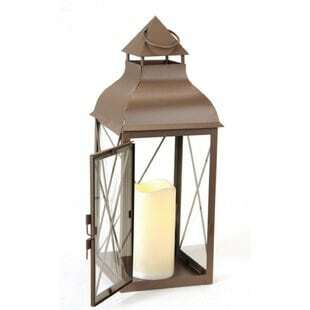 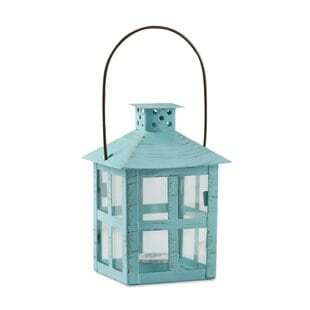 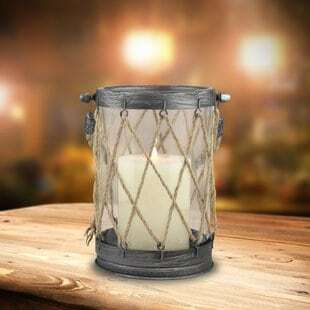 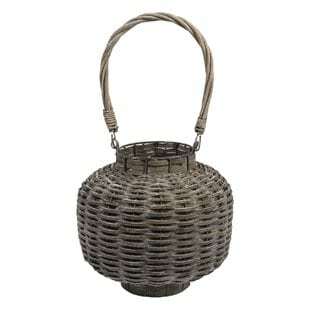 There are several replica stores that handle these lanterns and you can order form them online. 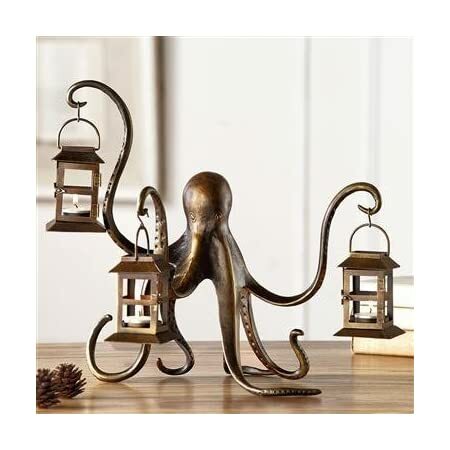 Last but not least, if you find yourself vacationing near the ocean, take a walk through the local antique shops. 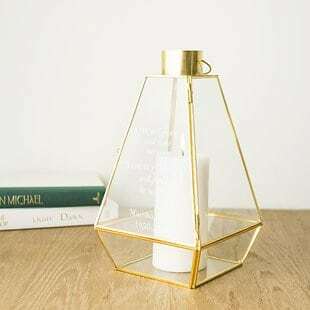 You are sure to find what you are looking for there. 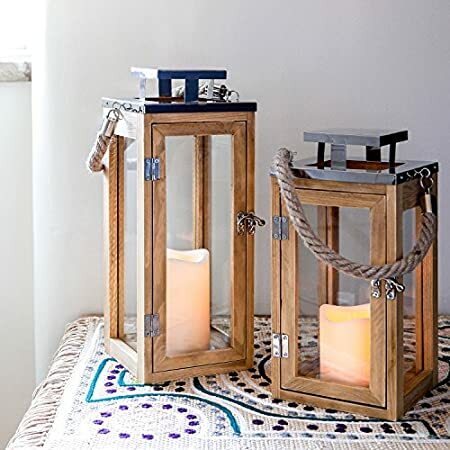 Rooms that are dark or dim can use these pieces to light the room at strategic points while retaining and enhancing a room’s natural beauty. 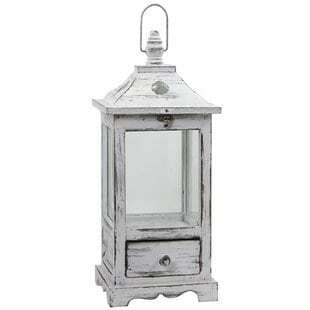 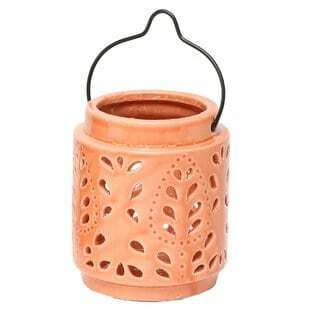 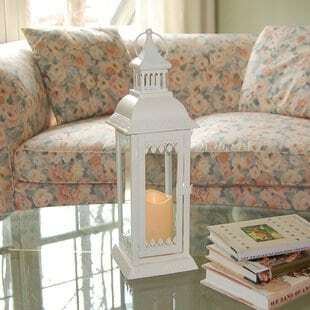 Today, an antique lantern is used as an excellent decorative item that brings an old world feel to any room. 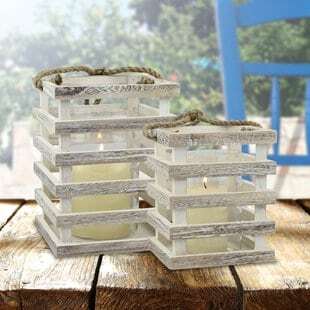 One unique ability of this piece is that it can fit in with almost every type of setting. 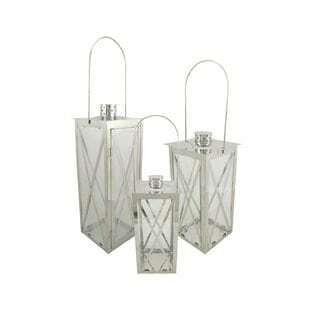 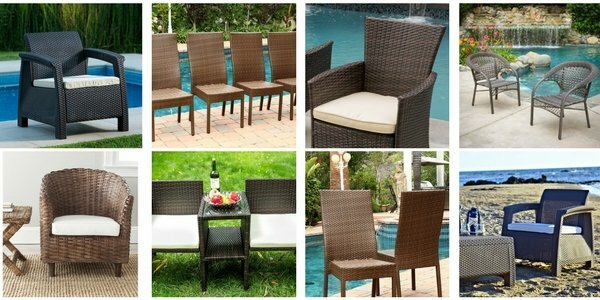 These pieces do very well in both more professional office spaces as well as informal home areas. 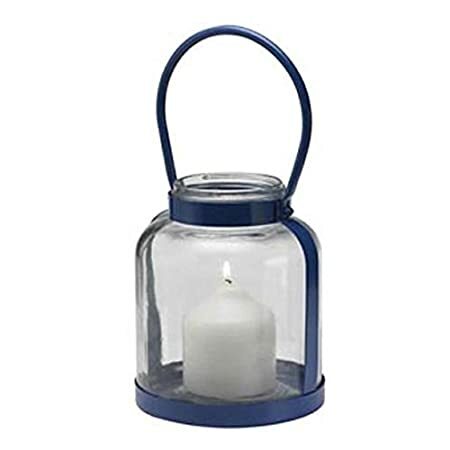 The dual purpose of this item – as a decoration and as having a use in emergencies – make it a very well-rounded installment. 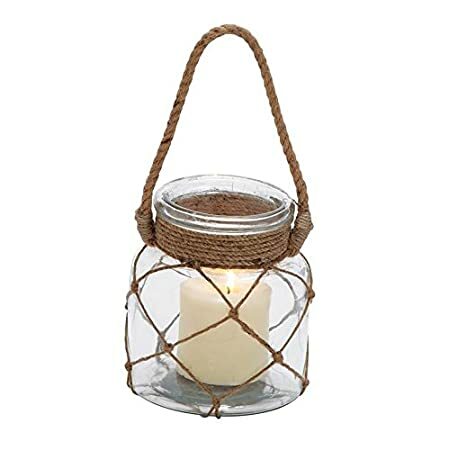 Most lanterns are either used when camping in the wilderness or when one wishes to have a more aesthetically unique home. 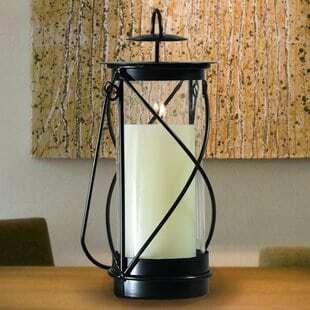 Though the fuel for many lamps has been changed throughout history, the lanterns of today mostly use oil. 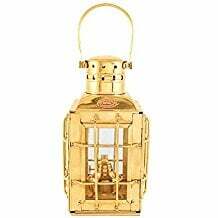 The bright light of these lanterns throughout history helped sailors to see through a rough storm. 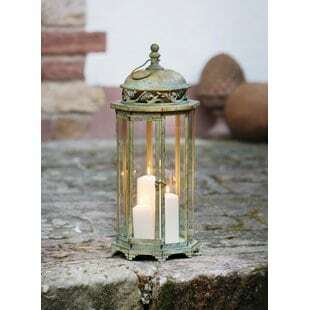 The light given off by an antique lantern is a very ambient light. 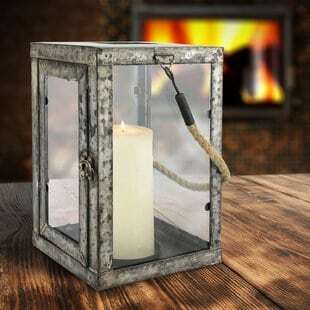 This is due in part to the effect an oil-fed flame has versus regular electric bulbs. 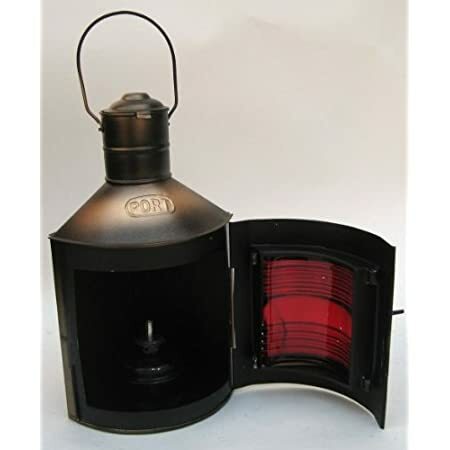 In emergencies, these items can serve as a first aid light source and asset to any home. 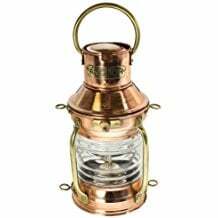 Many gatherings of emergency support equipment and first aid kits come well equipped with small lamps that are powered either by batteries or oil. 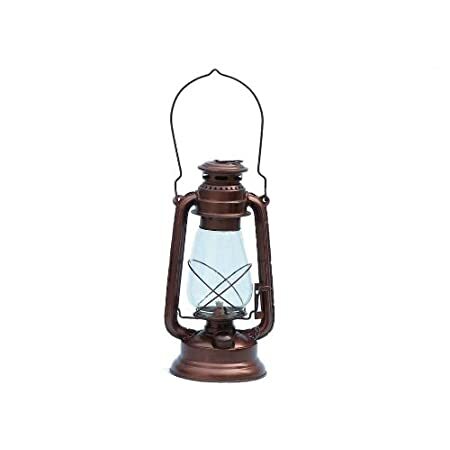 An antique lantern retains a wonderful sense of old world, well aged charm with their slightly older frames, age, and long history of use. 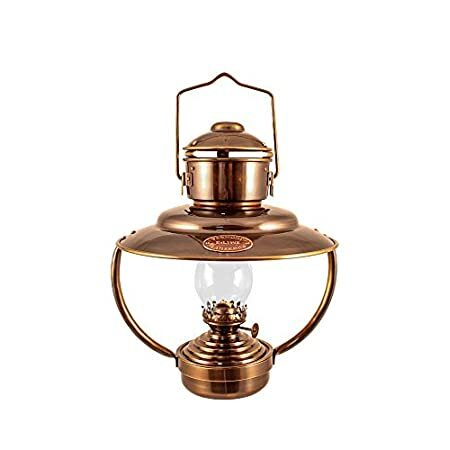 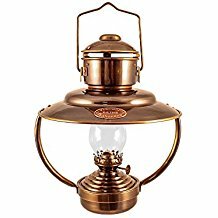 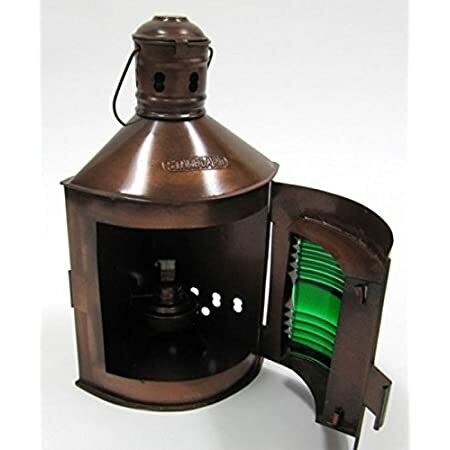 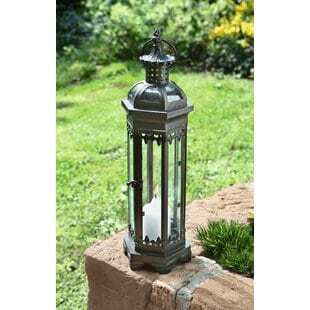 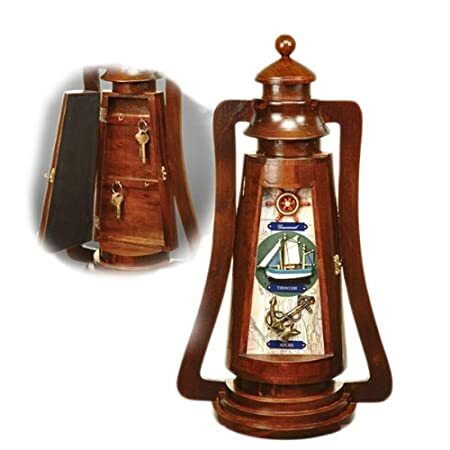 Gas powered lanterns are the most common antique lantern that many enthusiasts posses and many of these are still in decent shape – some may even be able to be utilized using their appropriate fuels. 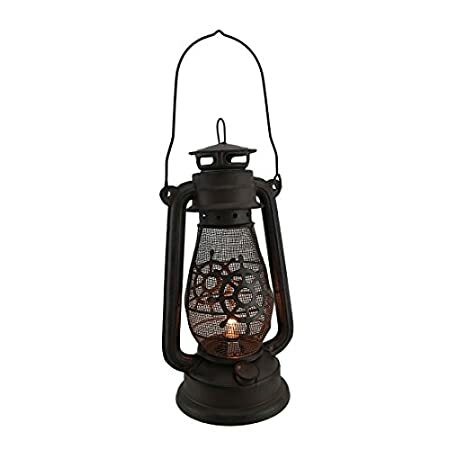 An antique lantern does best when powered by gas in order to burn, as opposed to an oil lantern. 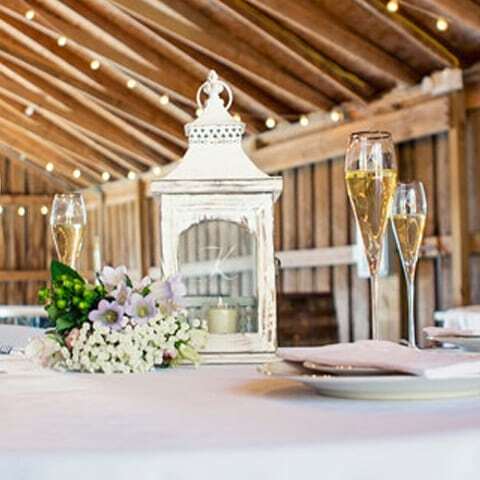 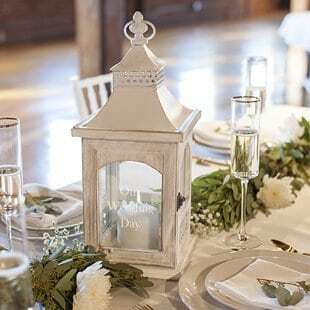 Because of their slender shape, an antique lantern can fit with ease on any display surface or podium. 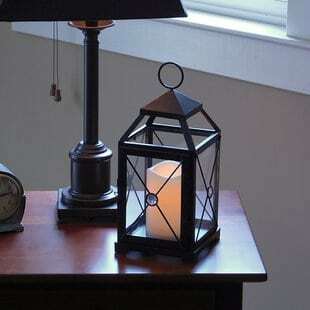 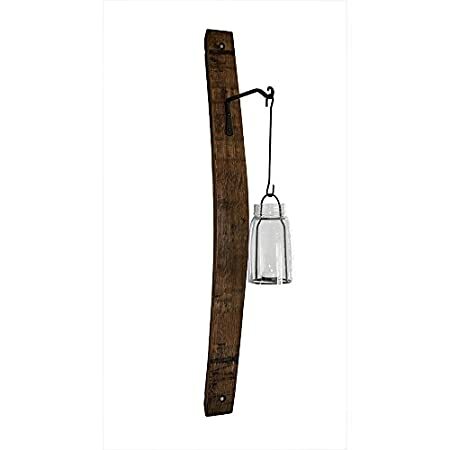 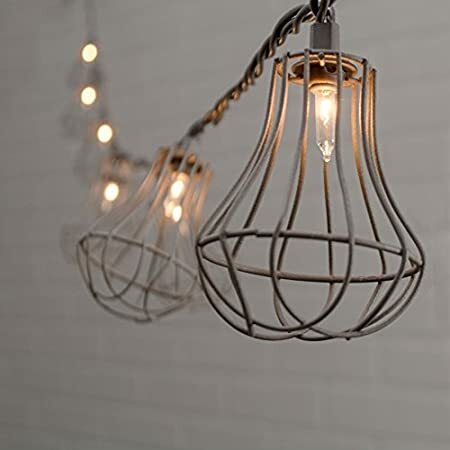 Overall, these items are beautifully crafted works of art that have rich histories lighting the way for those in the dark. 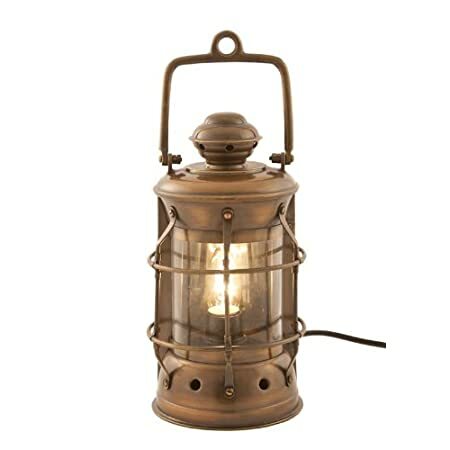 The shine of these lamps is like no other, but patches of wear give these items a very unique, vintage character as well. 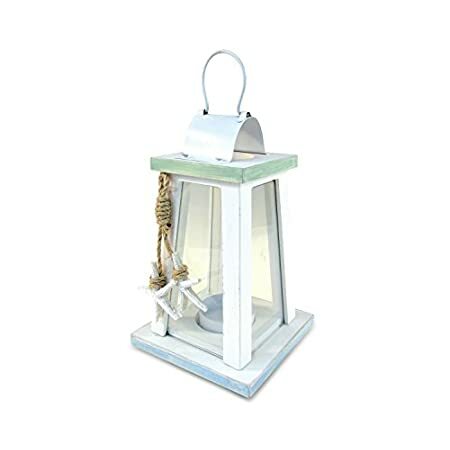 People tend to look at nautical lanterns as a symbol of living near the ocean and being at sea. 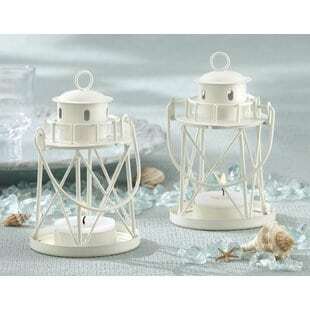 The pieces are often seen in paintings pictures regarding sea life and the life of sailing on a ship. 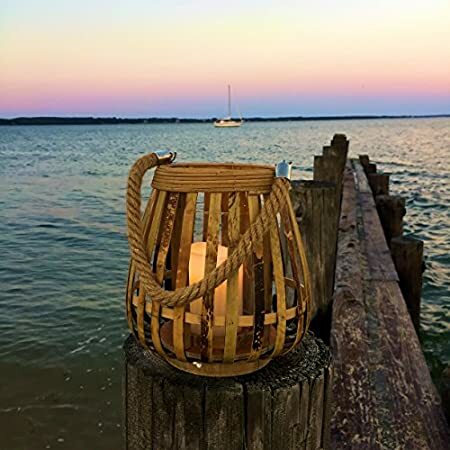 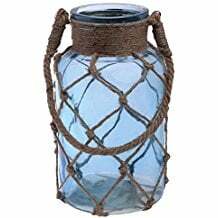 If you want to add to your nautical decor, adding a new beach lantern or a rustic nautical themed lantern can make a huge difference.